It's Tracy here and I created a card using the colors from the challenge image. 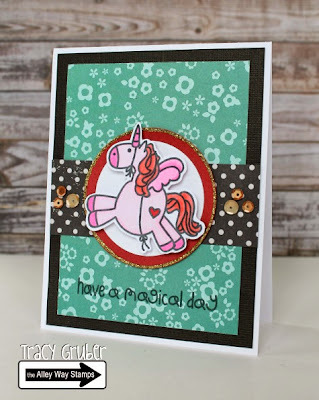 I used the Enchanted stamp set and added the gold accents with Stickles and sequins. Hello, Sabine here! This is my take on the inspiration picture. 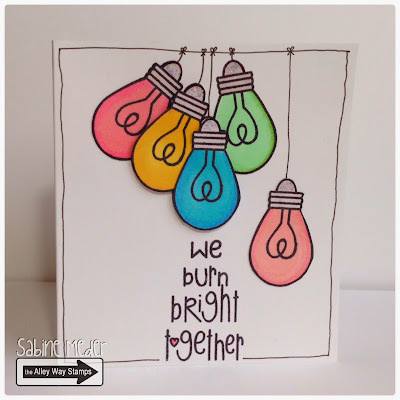 I used the bulb and sentiment from Lighter than Air. Hi there! 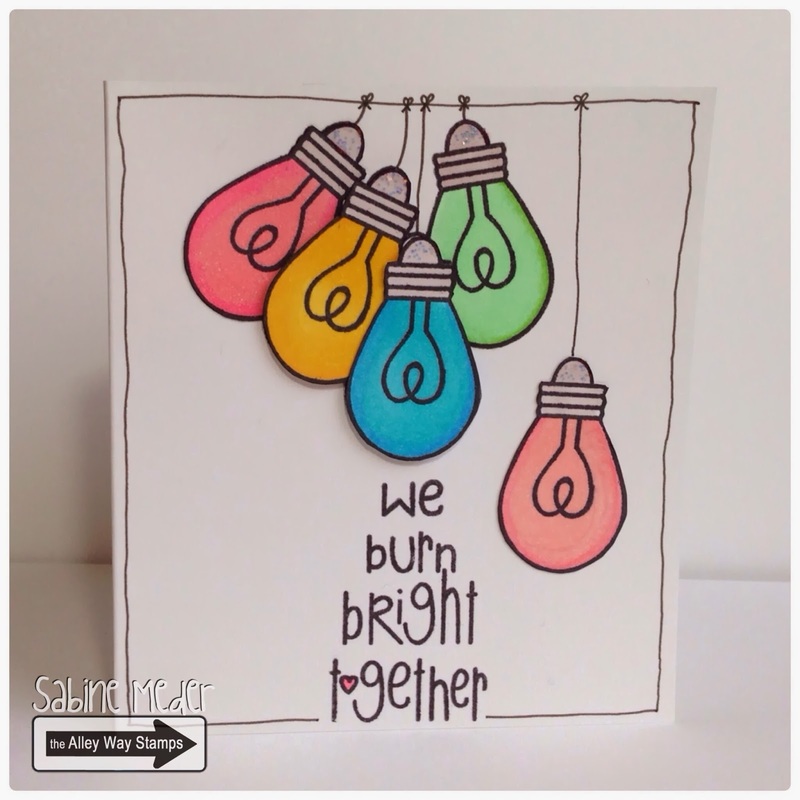 Dana here sharing a card inspired by the above photo!! 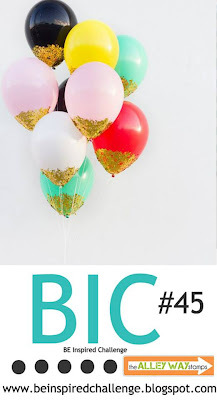 I loved the gold dipped balloon, so i made my own for my card! 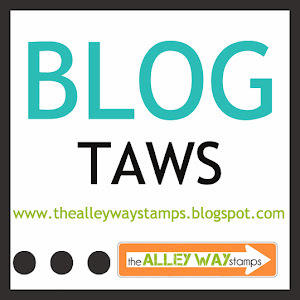 I used Spell Check and Jibber Jabber! Hi it's N@ Ali here with my take on the inspiration. I was inspired by the juxtaposition of colors and the gold dipping which I translated with a gold gel pen and Glossy Accents on top. 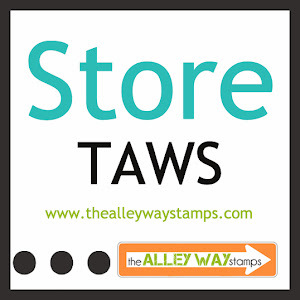 All stamps are from Flower Doodles. 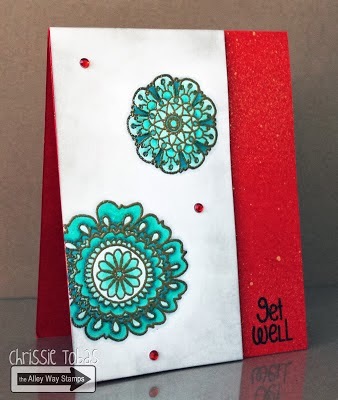 Chrissie here with an elegant get well card! 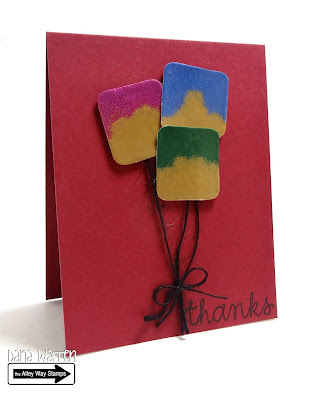 I used Flower Doodles along with some gold glimmer mist and gold embossing powder. I think this would make anyone feel a little better! 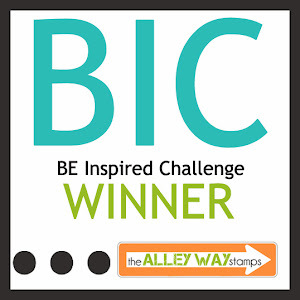 BE Inspired Challenge #46 Winners! 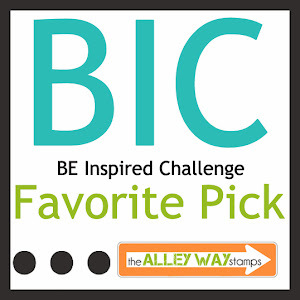 BE Inspired Challenge #45 Winners! Challenge #43 & #44 Winners!